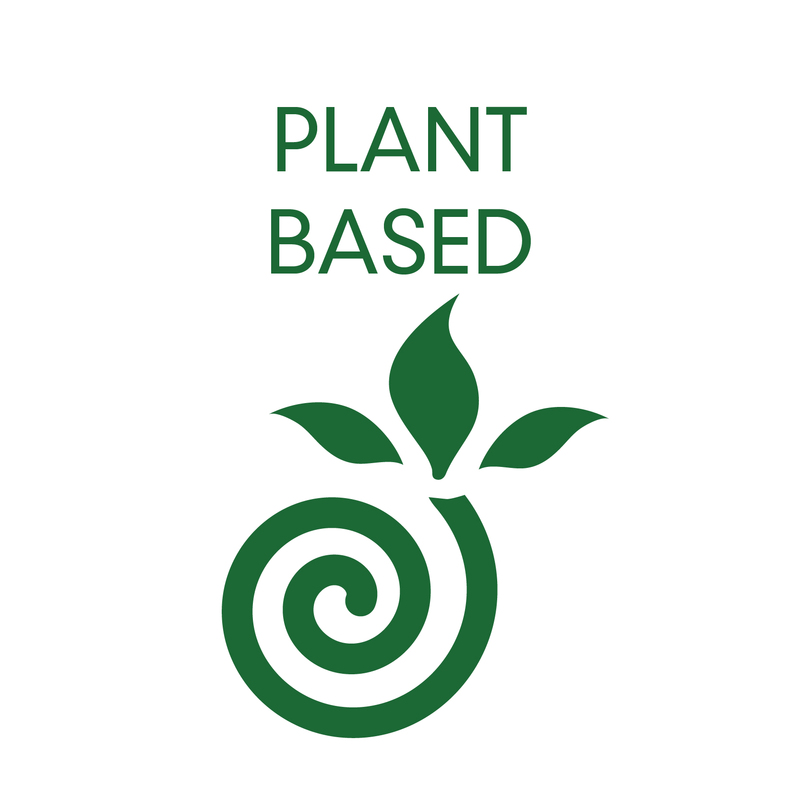 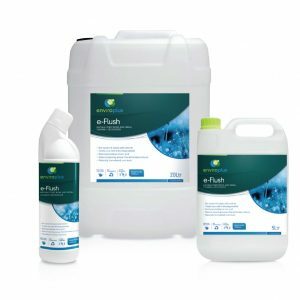 e-Flush is a biological product designed to digest organic waste at the source of odour, significantly reducing the build-up of uric acid scale. 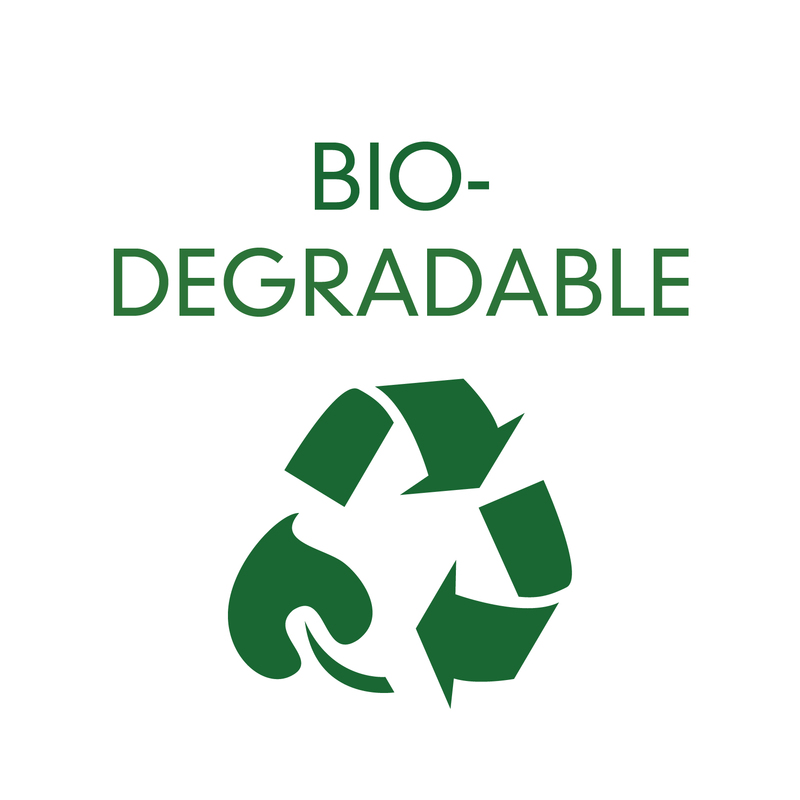 The beneficial product microbes penetrate into porous surfaces and establish effective self-renewing biofilms deep inside inaccessible plumbing lines. 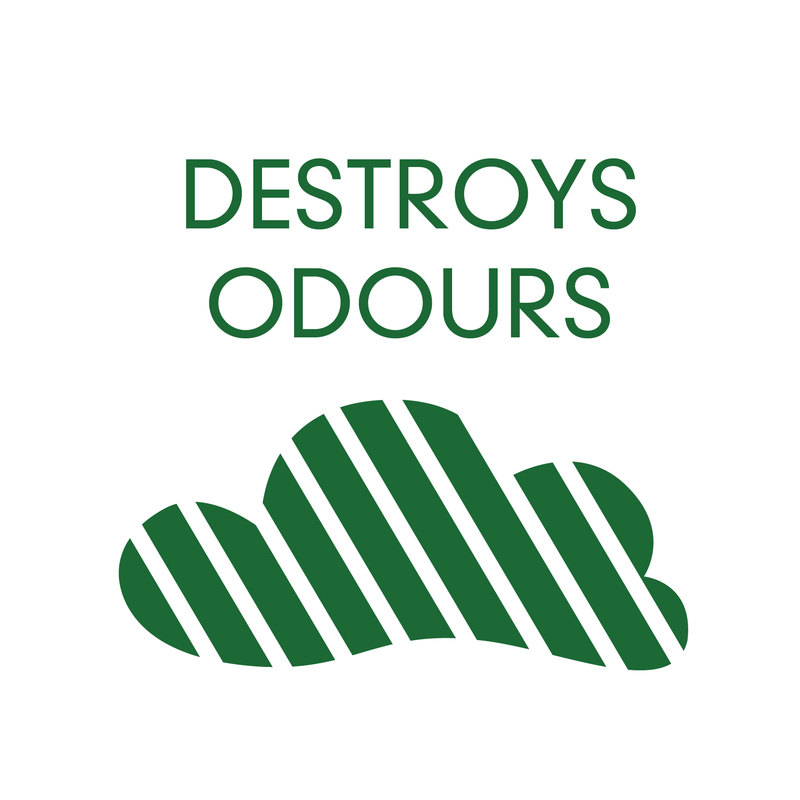 The microbes work to clean, refresh, eliminate organic waste build up and deodorize by successfully destroying the source of the unpleasant odours. 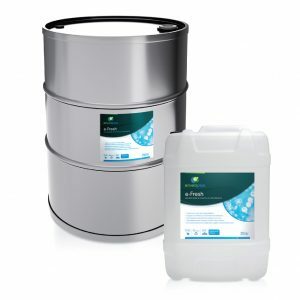 e-Fresh is a highly concentrated air freshener and toilet blue solution for toilet bucket cleaning. 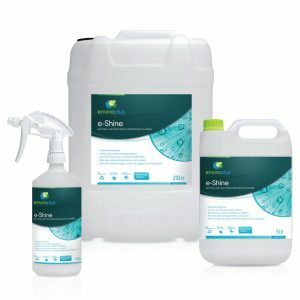 Designed to counteract unpleasant odours and provide essential enzymes and food source for promoting healthy bacteria in toilet systems. 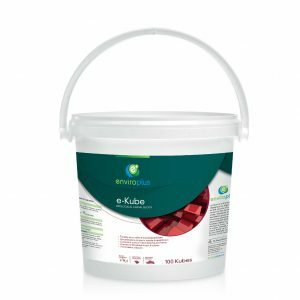 e-Kube urinal blocks contain a unique selection of non-pathogenic micro-organisms, a blend of cleaning and water softening agents, and a special odour blocking perfume & colour. 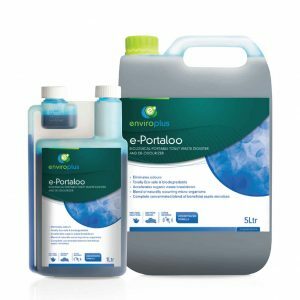 e-Portaloo liquid is a highly concentrated biological product containing a blend of naturally occurring beneficial bacterial strains to reduce odours and accelerate organic waste breakdown in portable toilet systems. 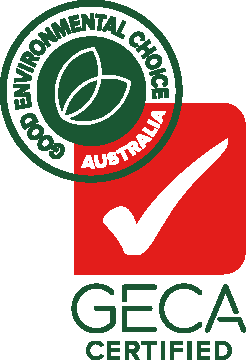 algae and mould build up. 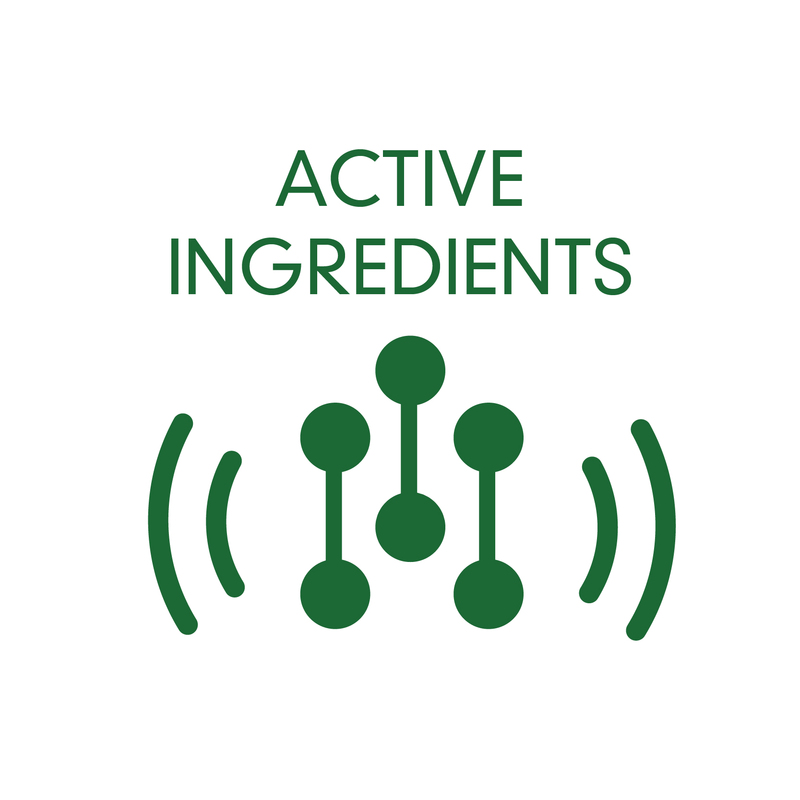 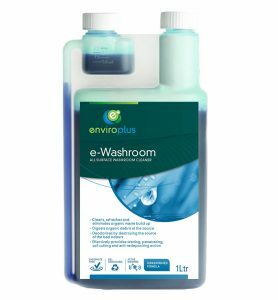 e-Washroom is a specially formulated cleaner consisting of concentrated biological products, containing a blend of naturally occurring bacterial strains that are ideal for surface cleaning to combat bad odours and accelerate bio-degradation of organic debris.ems.